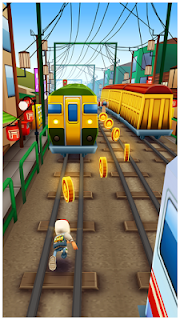 Subway Surfers Presented by Kiloo Games and Sybo Games. DASH as fast as you can! DODGE the oncoming trains! 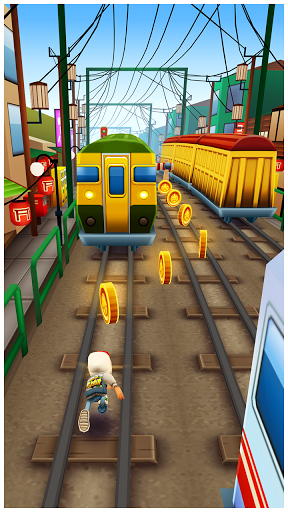 Help Jake, Tricky & Fresh escape from the grumpy Inspector and his Pitbull dog.Grind trains with your cool crew!